The day after the Chongyang Festival (重阳节 – Chong Yang Jie) of 2014, a Daoist priest from the Tao Yuan Temple (桃园观 – Tao Yuan Guan), situated on Beijing’s Thousand Peaks Mountain (千峰山 – Qian Feng Shan), arrived at the Qianfeng Hermitage as a sincere seeker of the truth. By this time, he had already been pursuing the Dao for a long time. His common name was ‘Zuo Bao Ti’ (左保悌), and he was originally from Datong City (situated in the Hunyuan County of Shanxi province). 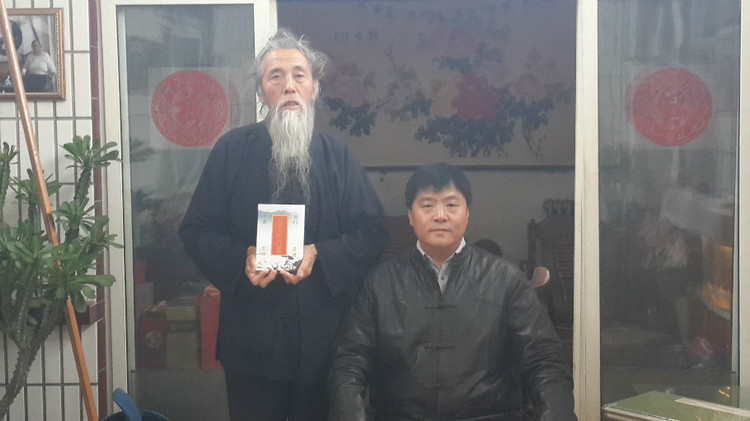 When he was young, he preferred to study Daoism, and after many decades of seeking the correct Daoism method, he finally discovered a true master of the Dao. 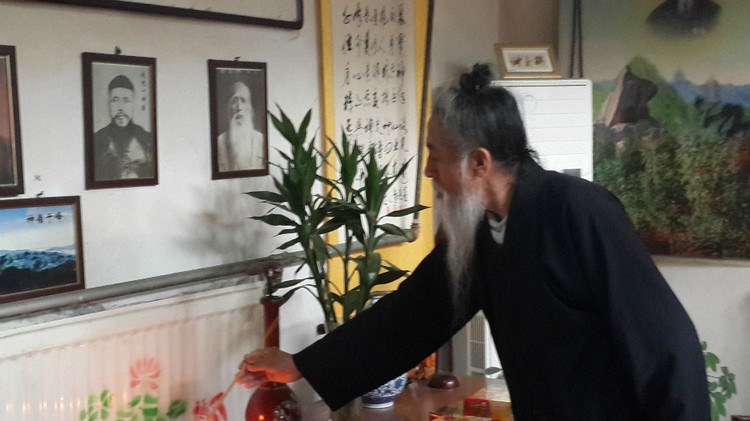 After studying the Dao for many years, he was ready to become a disciple of the Qianfeng Daoist Hermitage. ©opyright: Adrian Chan-Wyles (ShiDaDao) 2015.